He was inspired by findings from a 2018 study: 80% of the world's ocean plastic comes from 10 rivers. Italian explorer Alex Bellini plans to travel down the world’s 10 most polluted rivers on makeshift rafts, tracing the routes of plastics that pollute the world’s oceans. 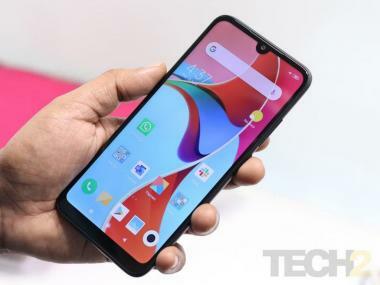 Bellini said Thursday that he was inspired by a 2018 study by a German scientist that found 80 percent of plastic in the world’s oceans arrives from just ten rivers. 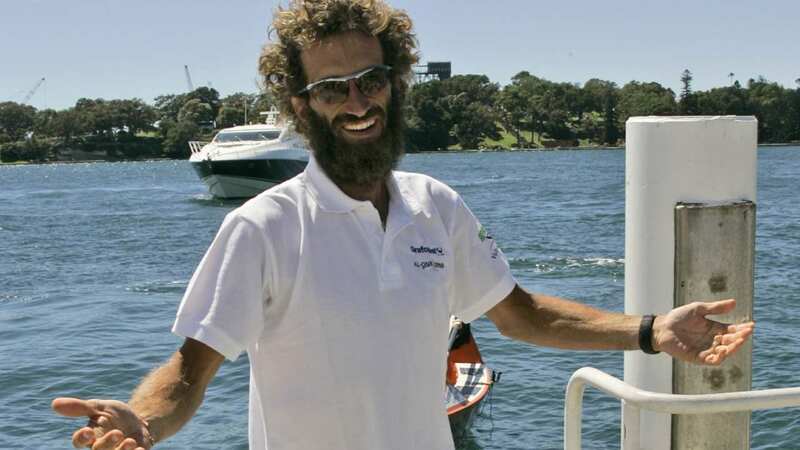 Bellini, who has rowed solo across two oceans for more than 35,000 kilometers, said he became aware of pollution in the ocean while rowing from Peru to Australia in 2008. But he said he was surprised to learn that most plastics in the seas arrive by rivers and not from coastal areas. His new journeys are aimed at raising awareness about the source of ocean plastic, which according to the UN environment assembly is accumulating in oceans at a rate of 8 million tons a year. 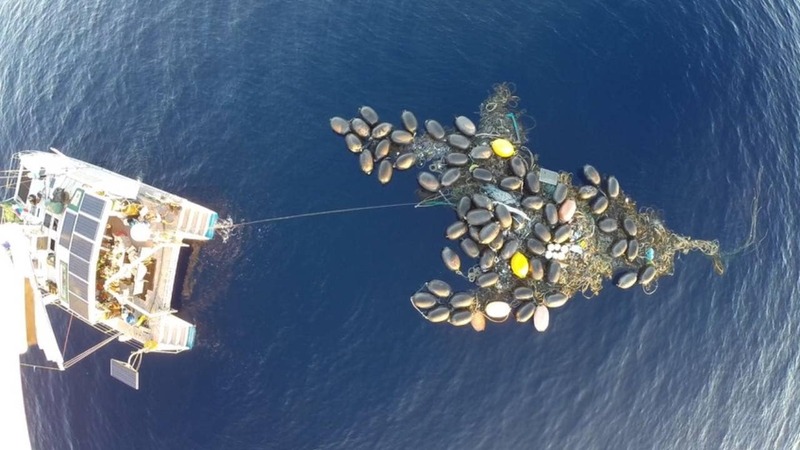 The damage to wildlife of ocean plastic was made clear with the death last month of a whale that beached on the northern coast of Sardinia in Italy with 22 kilograms of plastic in its belly.